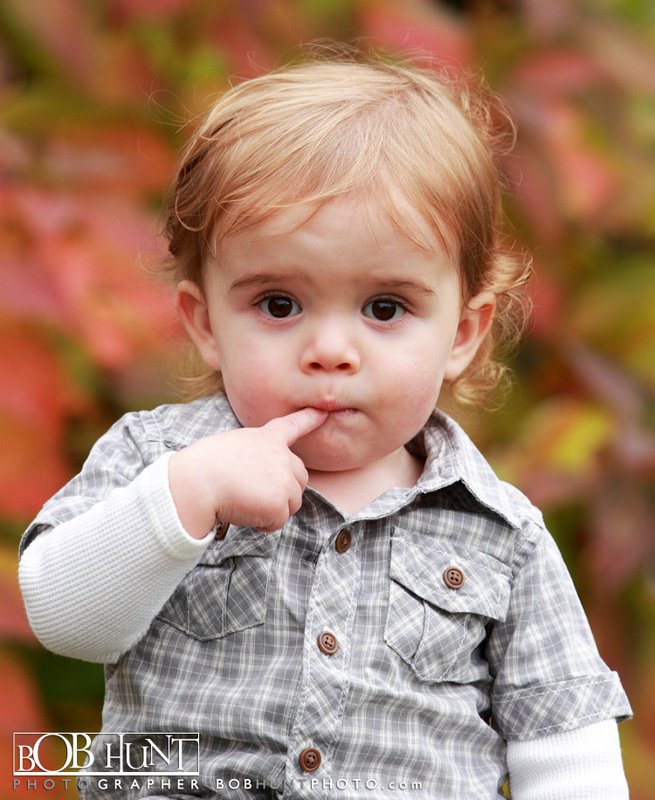 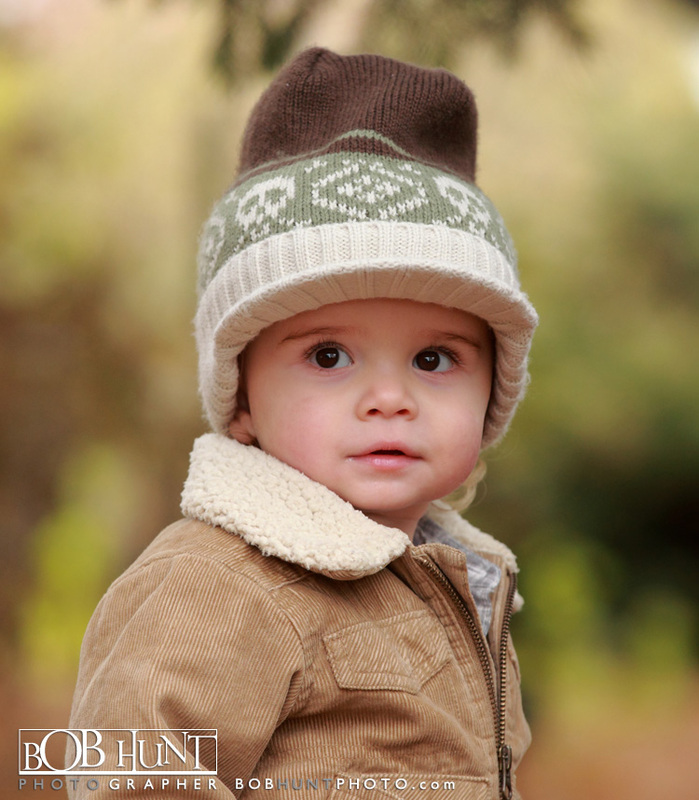 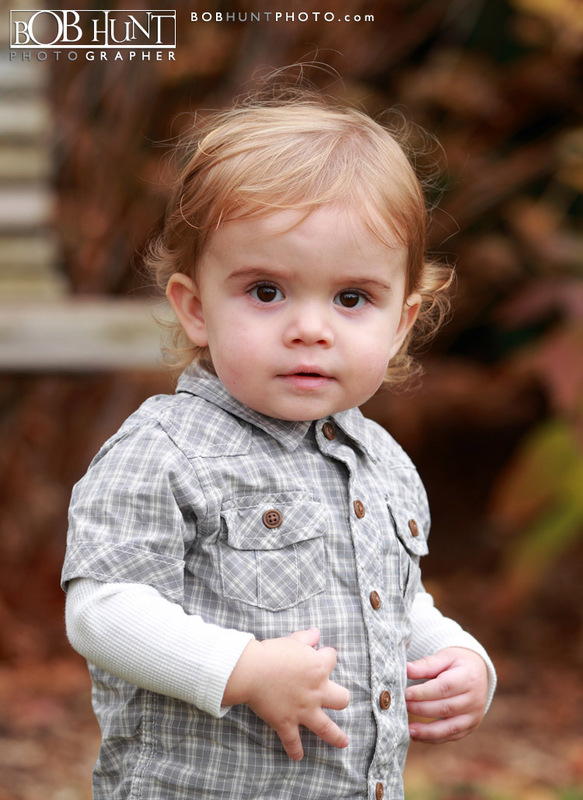 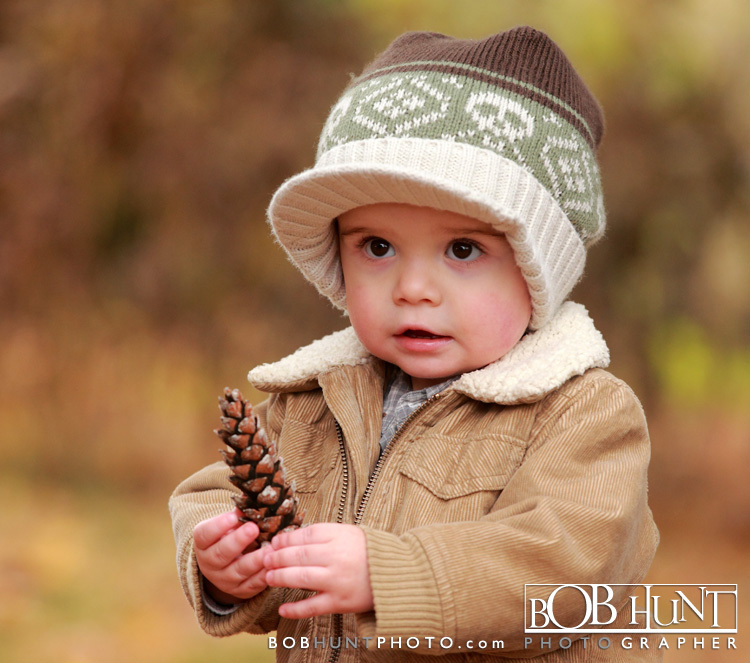 I was out taking some environmental portraits Sunday afternoon of 15 month-old Graeson. 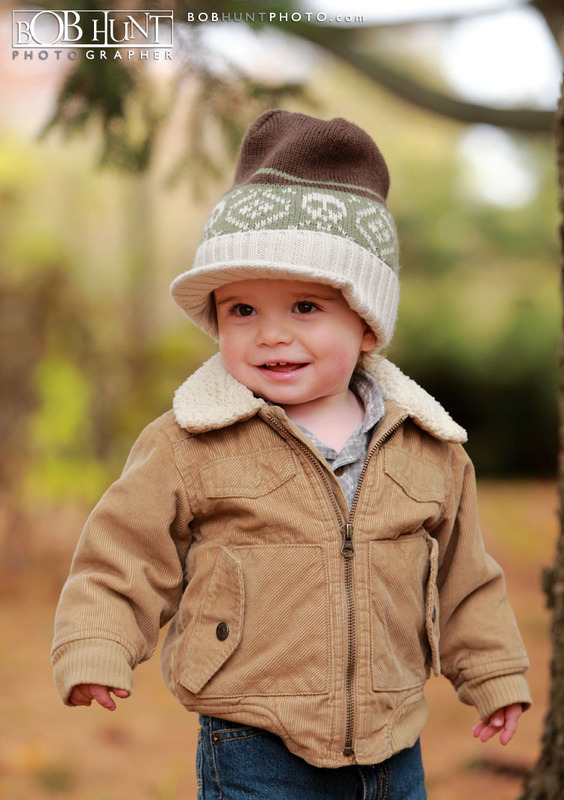 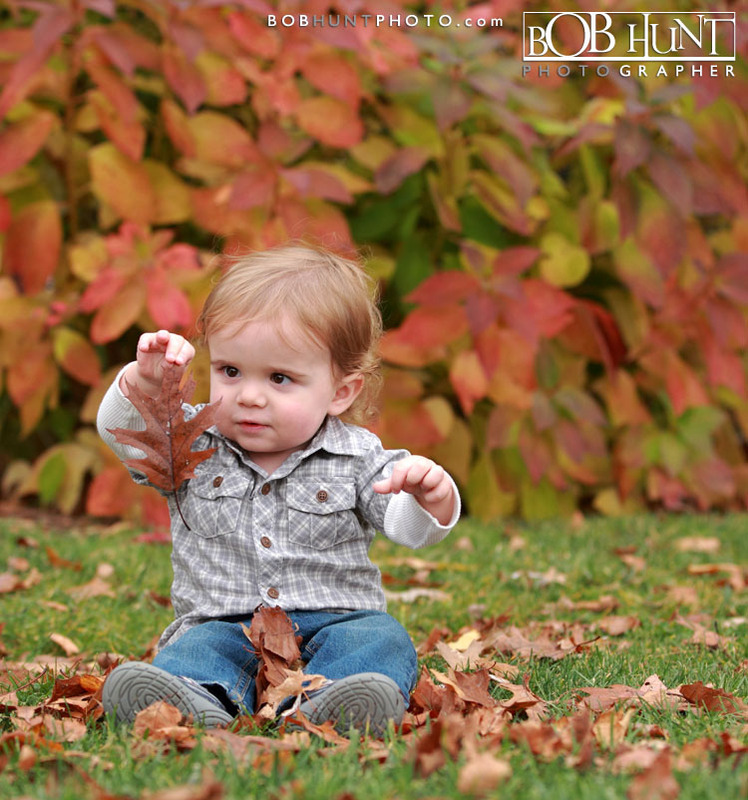 He is just learning to walk and loved the chance to get outside and run around in the leaves covering the ground. 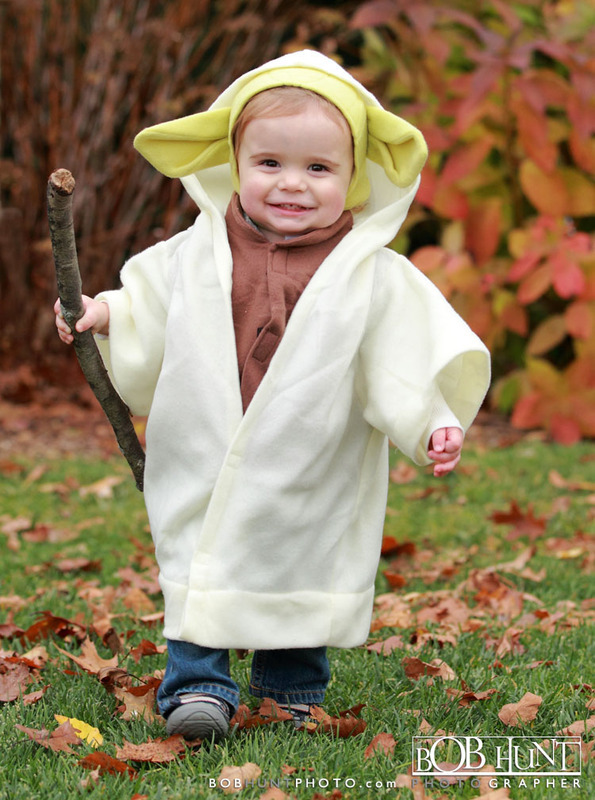 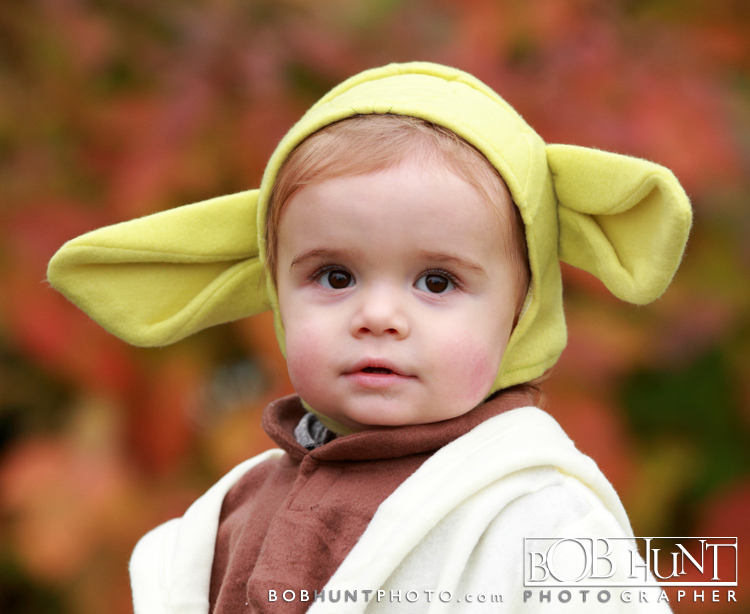 He even wore his Yoda Halloween costume for a few photo’s.